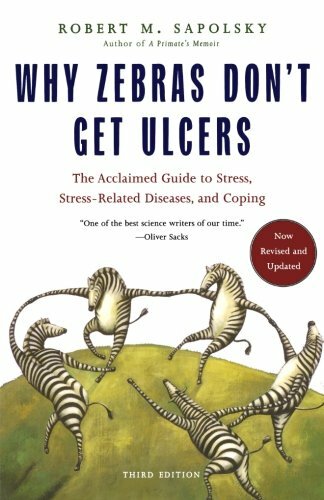 I was reading this very interesting story in the book “Why Zebras Don’t Have Ulcers” by Robert Sapolsky. Two scientists, Roger Guillemin and Andrew Schally, were looking for a hormone that the brain produces that would give insight on the functionality of the pituitary glands, but the two scientists disliked each other so much that on one fateful night, they broke up and went separate ways. They were doing the same research, but in fierce competition with each other.